For more than a thousand years, Greeks from all walks of life consulted oracles for guidance received directly from the gods. This colorful and wide-ranging survey encompasses the entire history of Greek oracles and focuses fresh attention on philosophical, psychological, and anthropological aspects of oracular consultation. 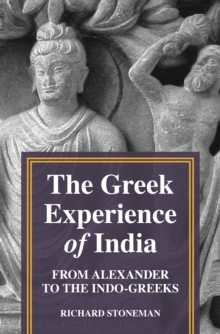 It also examines how Greek oracles' practices were distinctive compared to those of their neighbors, especially in Egypt, Babylon, and Israel. 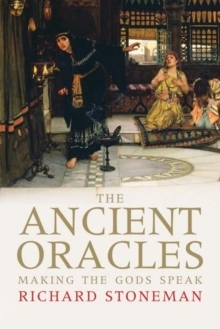 Richard Stoneman weaves a fascinating historical tapestry, taking into account the different kinds of oracles (healers, advisors, prophets, and others), their most important sanctuaries, debates about them among ancient thinkers, and Christian attacks on them. 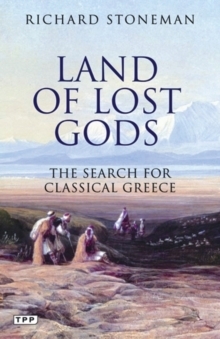 Delving into the reasons behind the oracles' enduring position at the heart of Greek culture, Stoneman offers fresh insights into pagan religious practice and the history of Greek intellectual and spiritual life. 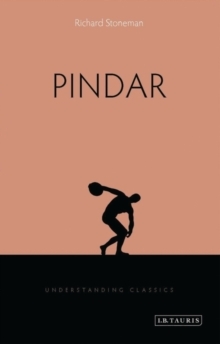 Pages: 288 pages, 45 b-w illus.